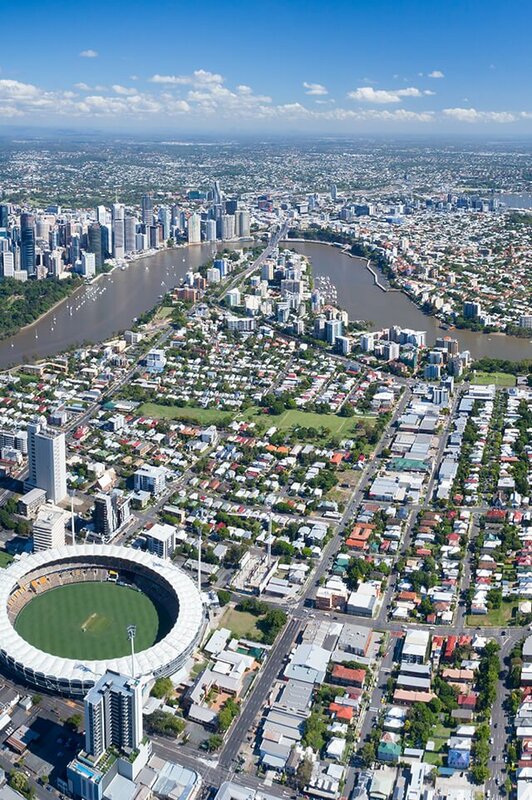 St Lucia one of Brisbane’s more affluent suburbs. It lies less than 7km from the Brisbane CBD and is connected via Ferry, Bus and the ability to cycle along the boardwalks and bike paths to the CBD. St Lucia has approximately 1,210 houses and 2,146 units. St Lucia is a leafy area and home to Brisbane’s oldest and most prestigious University of Queensland. St Lucia is appealing to young professionals, young couples, families and students who like easy access to other parts of Brisbane. Approximately 83% being young professionals, couples but mostly students seeking easy access to the University of Queensland and families wanting the Ironside State School catchment (approximately 17% families). St Lucia is within 10-15 minutes’ drive from the Wesley Hospital and the University and Ironside State School are available by foot from many areas within St Lucia. The government school catchment zones are Ironside State School and the sought after Indooroopilly State High School. Do you need a Buyer’s Agent who can assist you to purchase a property in St Lucia?